This guest post is written by Kevin Njoroge who is a freelance writer. 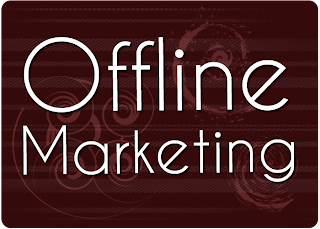 What offline marketing strategies and tactics do you employ in your internet business? That may sound like a strange question to most online marketers (that is bloggers, affiliate marketers etc). Most internet marketers rely entirely on online marketing strategies and, for that reason, miss on a significant portion of their target market (the less-savvy audiences). A research conducted by iProspect in the year 2009 showed that around 40 percent of internet buyers make their buying decision after being referred by a certain form of advertisement in offline media. Think about it this way; how many times have you read or watched an advert on the radio, newspaper, or TV and got curious to visit the URL (website link) provided. 6 Crucial Tips To Conduct An Interview Of A Blogger? As the name suggests, this basically revolves around getting people to talk about your website or business. This is one of the oldest marketing tricks in the book. In addition to telling your friends and family abut your website (and hoping that they will as well tell their friends and family) you should as well consider embedding your website URL in all your outgoing mails. Business cards are yet another powerful offline marketing tactics that gives great impetus to your offline marketing strategy. The idea is to give your business card to your connections with your website address included in it. 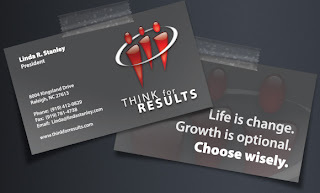 Whether you are attending a seminar, a conference, a wedding, or have just met a new contact in town, a business card will in most cases do the trick. And you never know who of those personal contacts might become a long term client or customer of your products. Who as well knows what that guy standing next to you in bank queue or attending a mutual party celebration could turn out to be? We all love free things! On that note, giving away a small gift with your company name or website printed on it is yet another very effective offline marketing tactic. The first thing is to determine the appropriate location to give out your freebie. For instance, if your product targets an audience consisting of train commuter, you can seek permission from relevant authorities to giveaway your free gifts at the train station during the rush hours. Another classic tactic involves printing your website URL and marketing message on T-shirts, caps and car bumper-stickers. Better still, you can attend or sponsor a conference related to your niche market and give out your free gifts at the location. 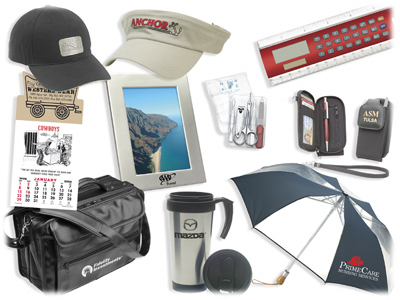 The best freebies for this offline marketing tactic would involve things that your prospects use on a daily basis ranging from pen to key rings and USB sticks. Direct mailing also holds its place in offline marketing. By being creative and giving a new twist to it, you can achieve great results. For instance, rather than send the traditional brochures and mailers that your target prospects have grown up with, you may send them a free CD. Season greeting cards also work great e.g. around Christmas. 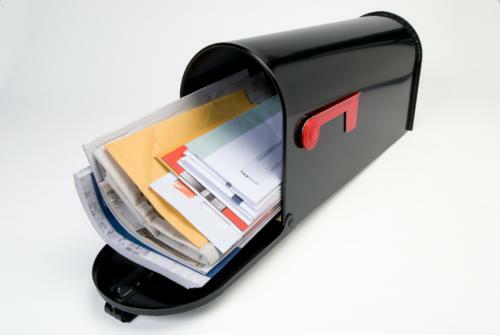 The secret with direct mailing lies in making sure that your audience is as closely targeted as possible. You may even consider getting your items distributed in relevant magazines and newspapers, but make sure you reach your target demographic. For instance, could your target audience be better reached through Saturday newspaper rather than Friday newspaper? 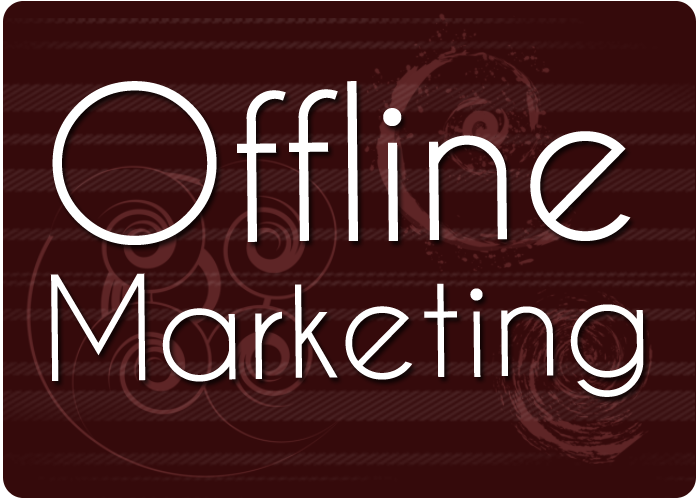 These are just some of the many offline marketing methods you can use to promote your online business. By choosing your offline strategies carefully and implementing them into your overall marketing plan, you will, no doubt, increase the exposure and traffic to your online business and see a boost in profits from your online business.